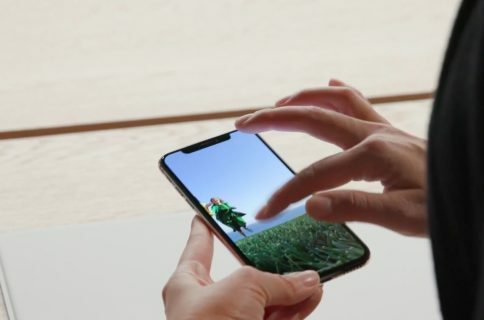 Apple has determined that some iPhone X units experience touch issues due to a faulty component and has launched a display replacement program to address the problem. 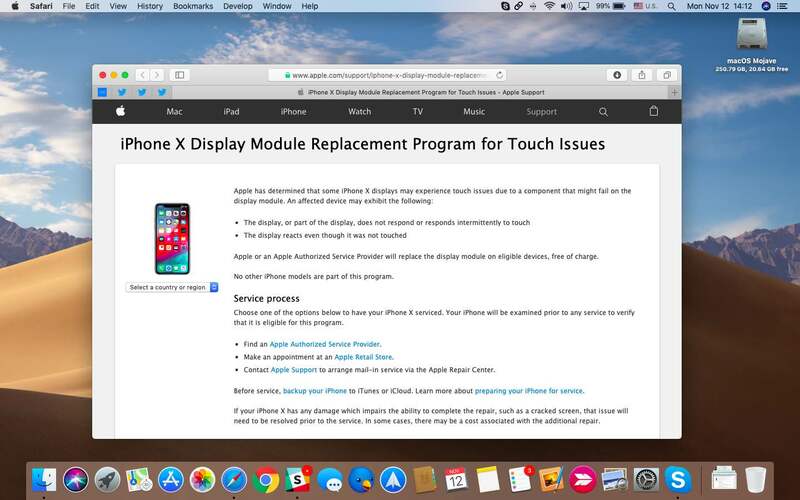 If the whole or part of the display on your iPhone X is exhibiting touch issues, such as not respond or responding intermittently to touch, or the display reacts even though it was not touched, Apple or one of the company’s Authorized Service Provider will now replace the faulty display module on eligible devices at no charge whatever. The initiative doesn’t extend the standard warranty coverage of your iPhone X and may restrict or limit repair to the original country or region of purchase. 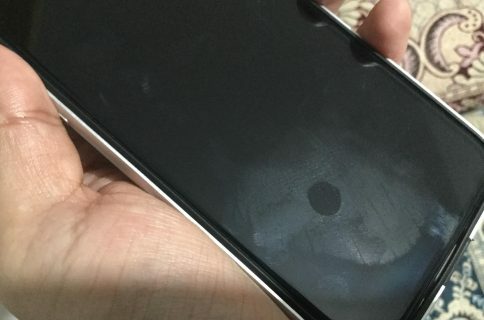 If you already had the phone serviced over this issue or paid for a display replacement, contact Apple about a refund. This Apple program doesn’t extend the standard warranty coverage of the iPhone X. “The program covers affected iPhone X devices for 3 years after the first retail sale of the unit,” reads Apple’s support document outlining terms of the program. 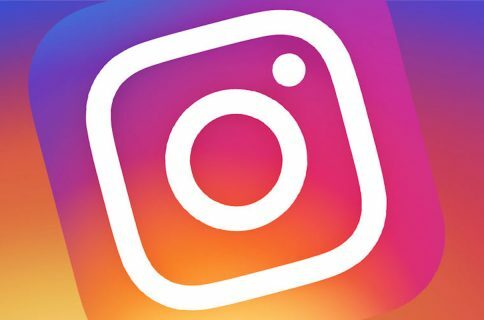 Be sure to check out the support article for detailed information on the service process and more. For those wondering, no other iPhone models are part of this program. Apple also yesterday issued an SSD service program for the 13-inch MacBook Pro models without Touch Bar, purchased between June 2017 and June 2018.